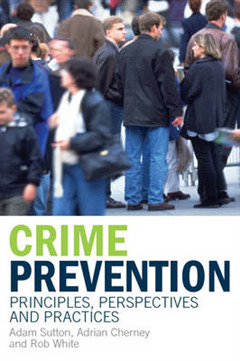 Crime Prevention: Principles, Perspectives and Practices provides a comprehensive, example-based overview of prevention theory and practice. 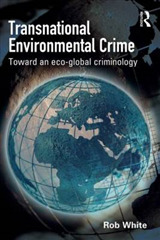 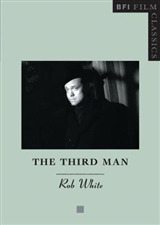 Unlike other books, it argues that contemporary governments can and should embrace crime prevention as a policy alternative to 'law and order' and, unlike most criminologists, the book's authors contend that crime prevention strategies should include both social prevention programs addressing social causes of delinquency and environmental prevention reducing crime by minimising opportunities. 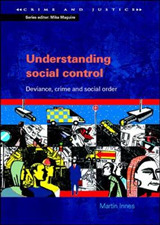 After arguing the case for prevention, Crime Prevention: Principles, Perspectives and Practices discusses key approaches and analytical frameworks, and explains theories and techniques of both social and environmental prevention. 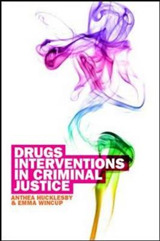 Other issues discussed include program evaluation; crime prevention in Australia, the United Kingdom, other western European countries and the United States; crime prevention in public places; and crime prevention and public disorder. 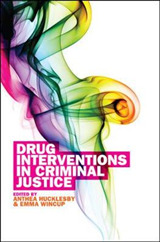 This book is essential reading for professionals and students in the areas of crime prevention, criminology and sociology.